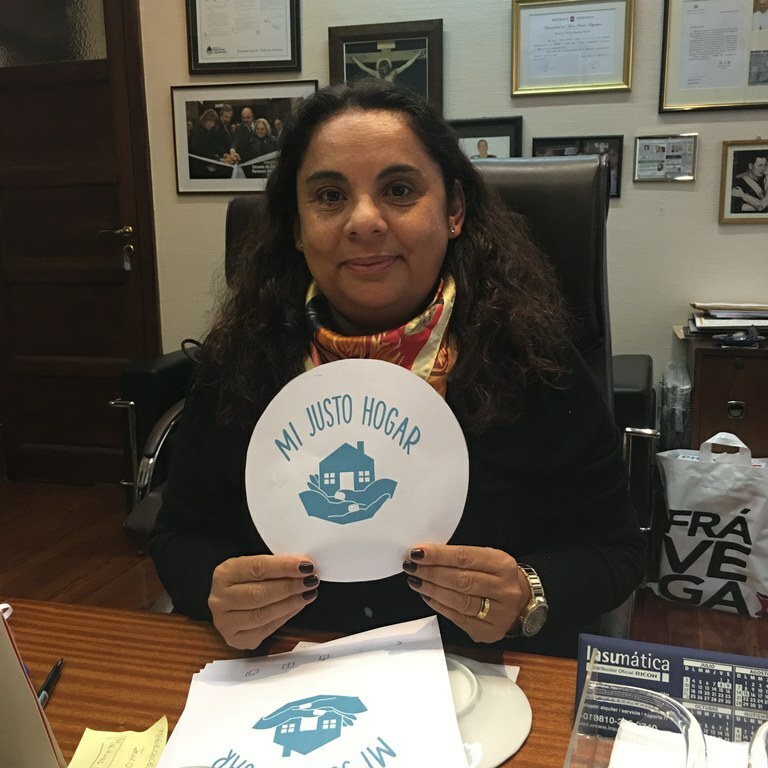 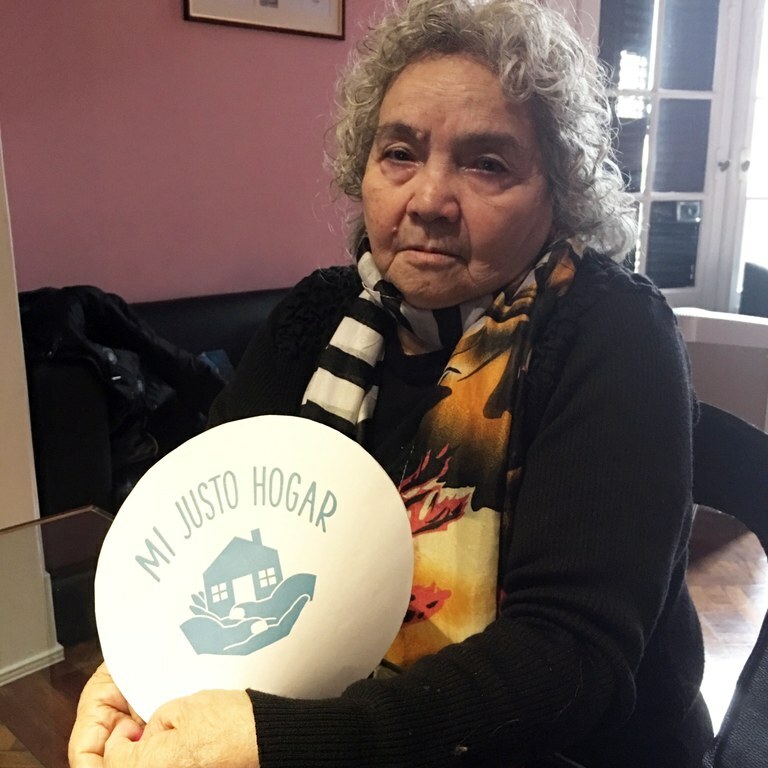 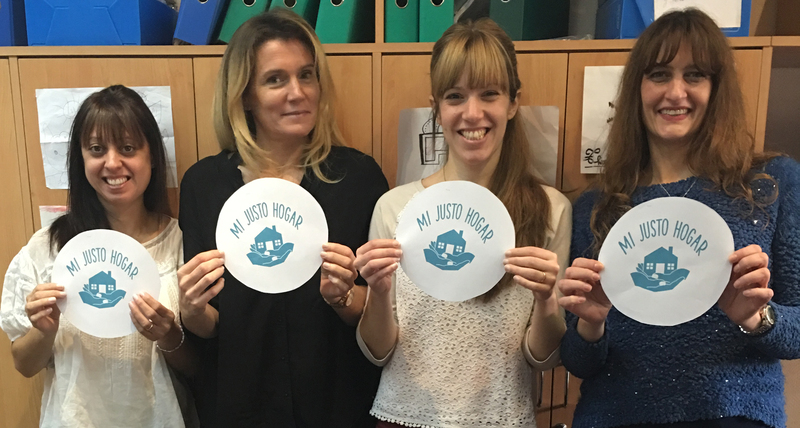 You are here: Home / Updates / Argentina: UPACP supports the My Fair Home and asks the government to respect domestic workers' rights! 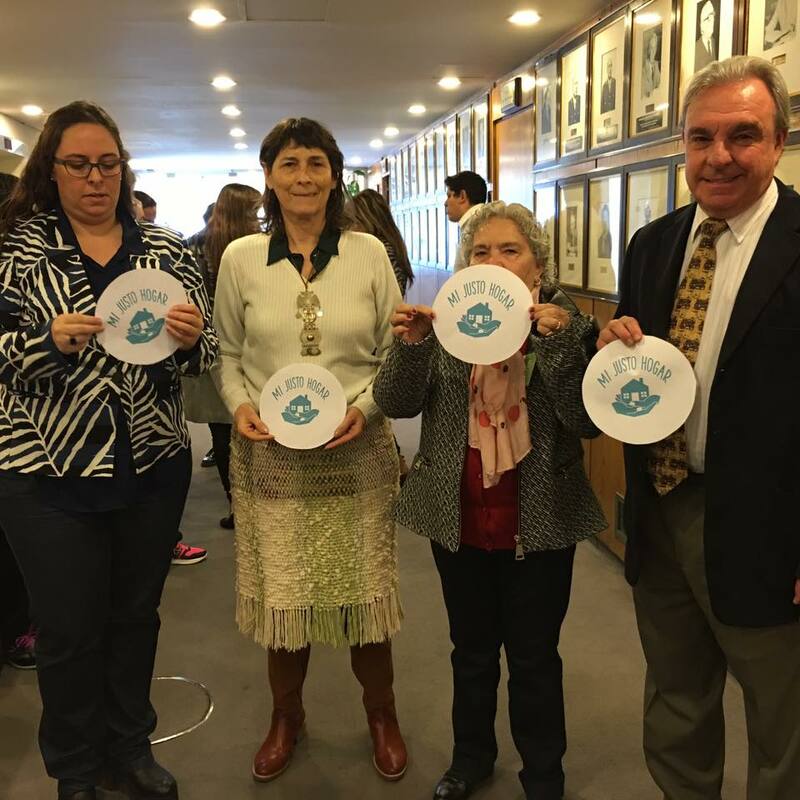 Unión Personal Auxiliar de Casas Particulares (UPACP), an IDWF affiliate, shows their support to My Fair Home. 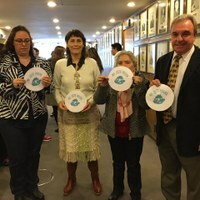 On June 14, UPACP will start tripartite meetings with government and they will try to get the Ministry to join the campaign. 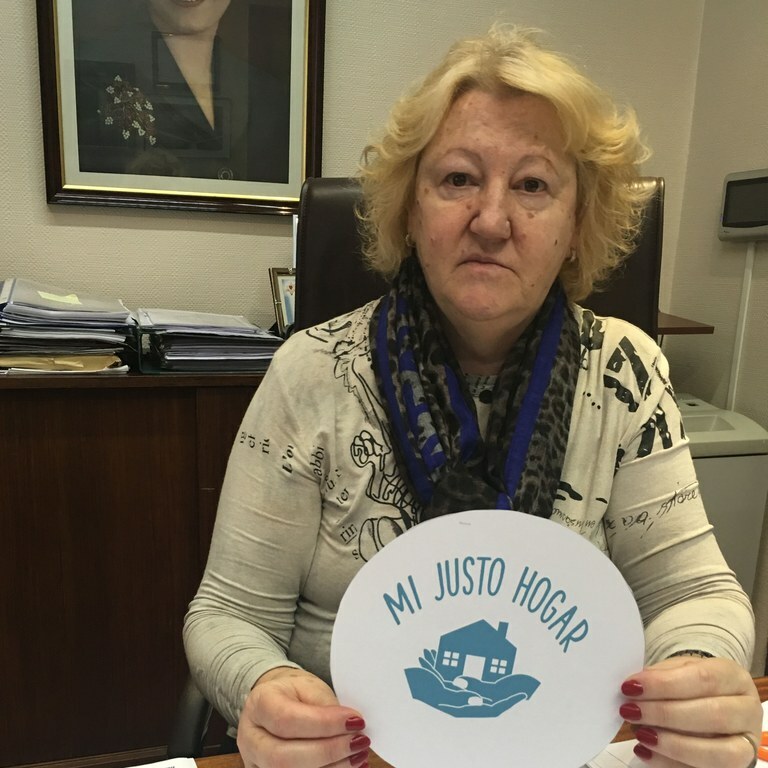 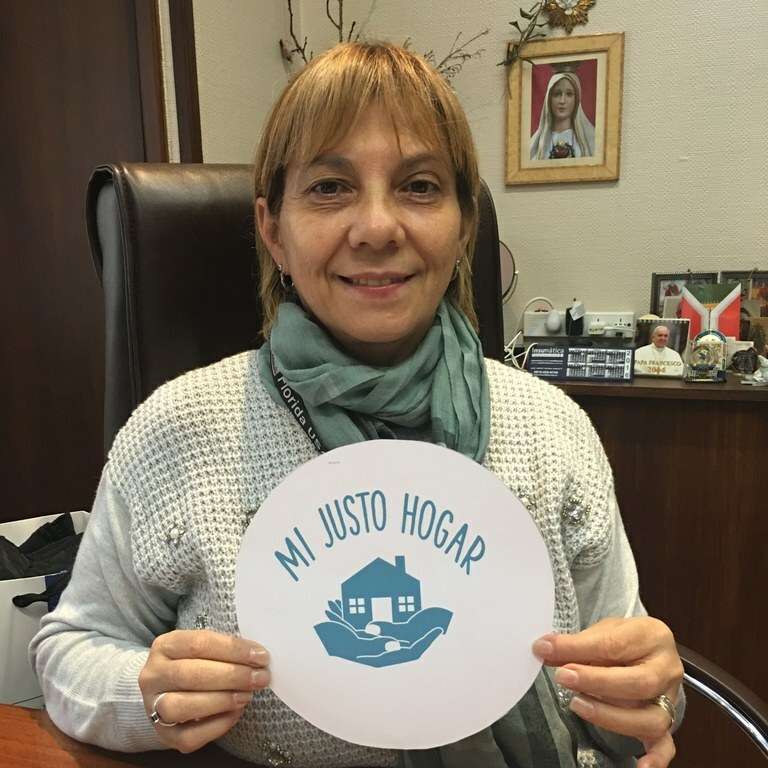 During the first meeting of the joint bodies in the ministry of labour, Lorenza Benitez of Gomez, Secretary General of the UPACP joined the My Fair Home campaign ‪ together with the secretary general of employers and advisers.